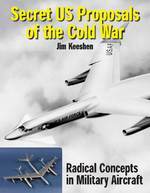 DURING THE LATTER stages of the Cold War, I was based at RAF GOtersloh in West Germany, serving with.. In the years after WWII the Soviet Air Defence Force (PVO) fighter units protected border areas and key civil and military objectives. 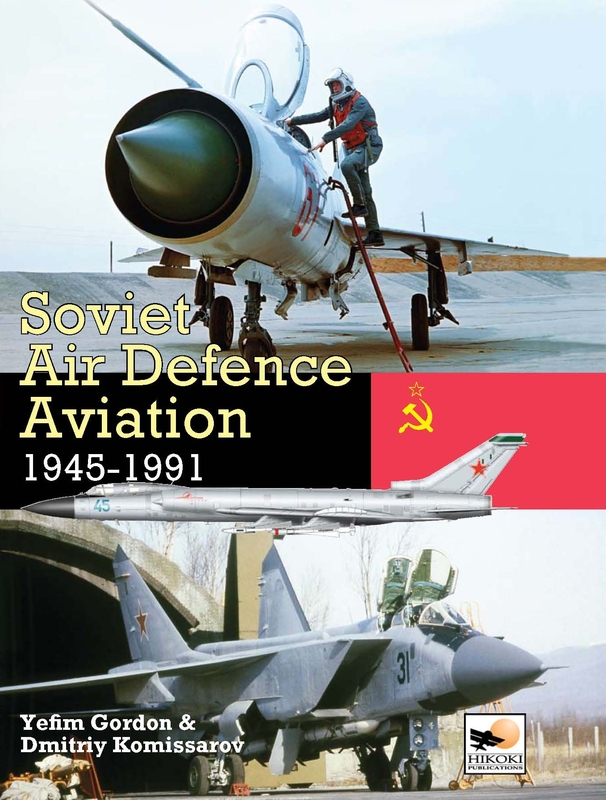 With their all-weather MiG-19P Farmer-Bs, Sukhoi Su- 15 Flagons, and Tupolev Tu-128 Fiddlers they intercepted hostile aircraft. 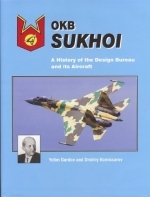 Details of all Soviet interceptors combine with the IA PVO’s order of battle, and accounts of specific incidents to provide a unique insight into this period of Soviet history.